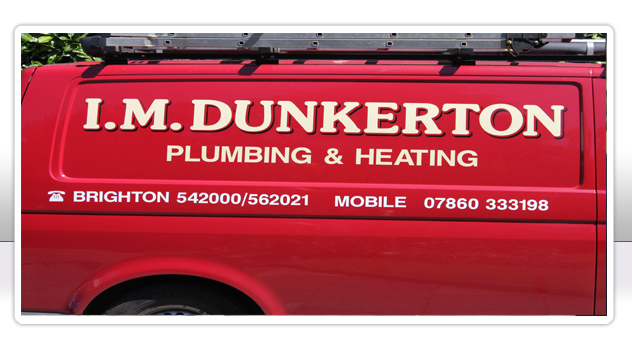 The services we provide are repairs, maintenance, servicing and installation of plumbing, heating, and gas works. Please see lists below for examples of the work we carry out for our customers. We offer free estimates/quotations for work to all of our existing and new customers on any service required. Our services cover the whole of Sussex, further if needed! Many families in the UK don’t have to worry about their central heating and hot water – they enjoy the reliability and energy-efficient performance of a high quality Worcester product. Worcester has been manufacturing domestic boilers in the UK since 1962. During this time they have helped to make a significant difference in homes throughout Britain, with products that deliver the highest levels of heating and hot water comfort. Today, Worcester is a recognised market leader in high efficiency boiler technology and we have now introduced a range of highly efficient, renewable energy products, which help address the problems of higher energy costs and of climate change. As part of the worldwide Bosch Group, their products are designed and manufactured with the built-in quality and reliability that is synonymous with the Bosch name. Worcester is highly respected and has earned its well deserved reputation in the market by responding rapidly to new challenges and providing the right product range and services to customers at the right time to meet their ever-changing needs.